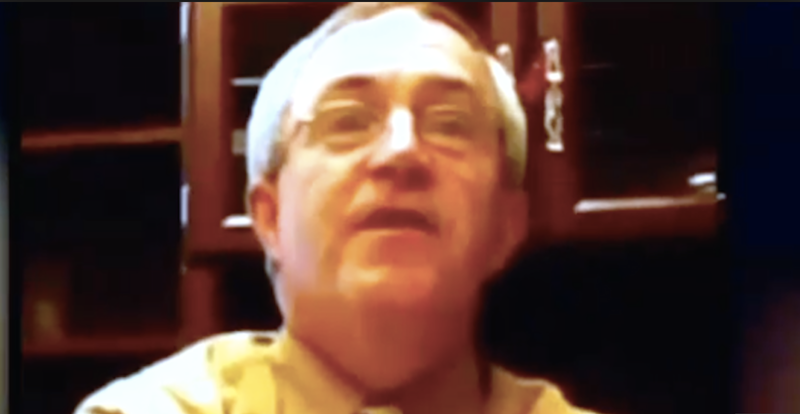 Jay Brennan, the principal of Bishop Hendricken High School for 40-years, announced his retirement after administrators of the Catholic all-boys school in Warwick, R.I., were given a video clip that showed him making racist and anti-Semitic slurs. A short video clip reportedly shows Brennan in his school office saying, “That way, I could take care of the niggers and the kikes,” the Providence Journal reports. The six- to eight-second video, which was anonymously mailed to a news station and the Rhode Island NAACP, doesn’t show what led to the comment or what was said afterward. but the portion that was shown was damaging enough, because Brennan announced his retirement shortly after the controversy began. Brennan did not respond to the news station’s email requesting a comment. Read more at the Providence Journal and WPRI-TV.